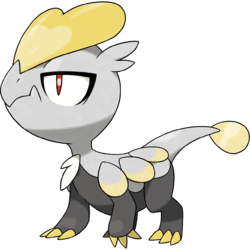 Jangmo o in game: 1,843 Who? Important notice! Pokemon Jangmo o is a fictional character of humans. 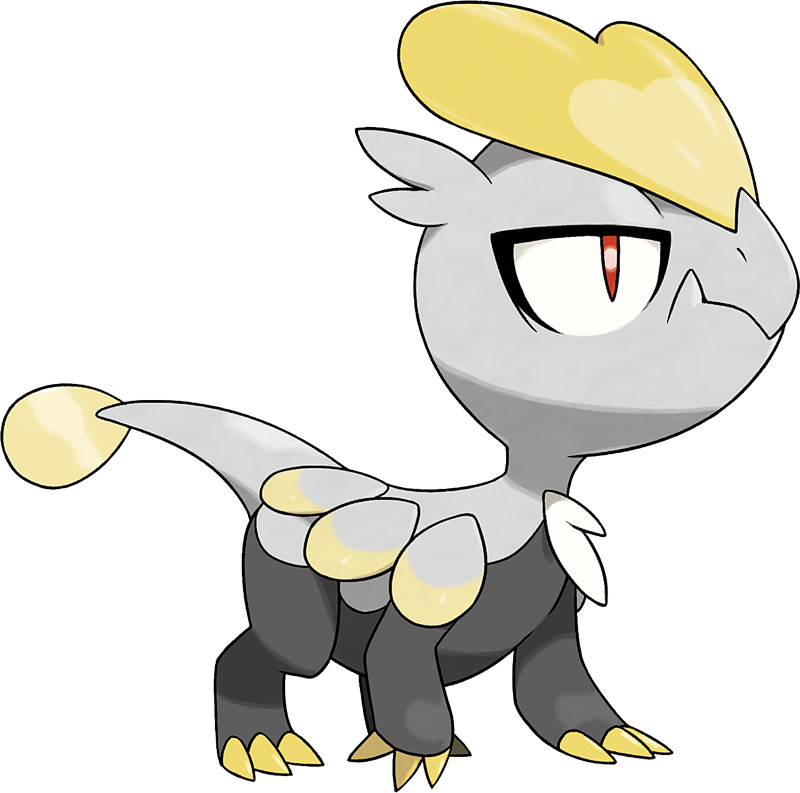 Jangmo-o (Japanese: ???? Jarako) is a Dragon-type Pokémon introduced in Generation VII. While Jangmo-o trains diligently and remains humble, it has the pride of a warrior. It employs the scale on its forehead for both attack and defense, so it never shows its back to its foe. Many Trainers take this behavior has proof of this Pokémon’s valiant nature. Jangmo-o lives and trains with others of its kind in harsh areas that are far from other Pokémon and people. Jangmo-o may derive from jangling and mo‘o (Hawaiian for lizard or dragon). Jarako may derive from ?????? jarajara (onomatopoetic sound for jingling), draco (Latin for dragon) and possibly ? ko (young animal).